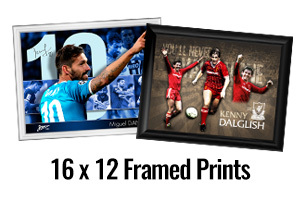 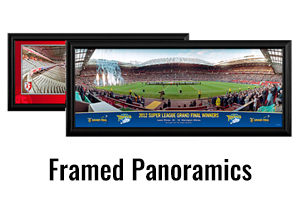 Utilising images of your players, arena or stadium, we are able to create a range of quality framed photographic products, from desktop framed prints down to framed grass. 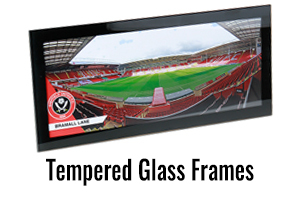 Our designers are continually developing new concepts enabling our range to evolve over time within the market place. 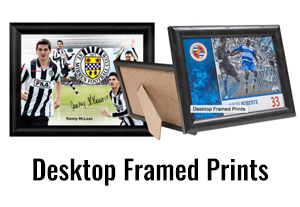 Our size and experience enables us to react as events unfold, giving our clients the ability to utilise important or historic events to create framed products for a more diverse in-store range. 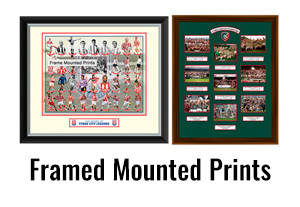 We can also produce Limited Editions which incorporate our exclusive block foiled mounts to create a highly collectable – and desirable – wall art pieces.